We are committed to backing up our motto “Any Job, Anywhere, On Time!” As you will see below, we do much more than your average window washer. Your satisfaction is guaranteed! Quality is our goal and all complaints are handled immediately and with vigor! 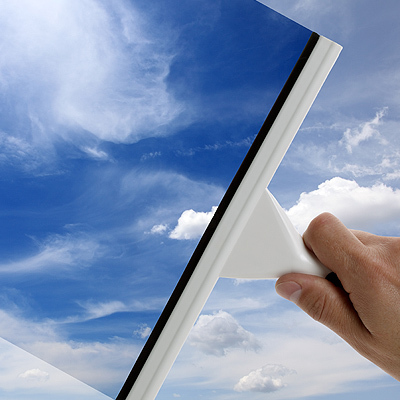 If you’re in search of a reputable window cleaning company that you will feel safe with, we are for you. We book up fast, so please don’t hesitate to call for your free estimate today at 319-366-2742, and thank you for your consideration. Over any period of time dirt, debris, and mildew can build up on the exterior of your home causing it to appear “dirty”. We want nothing more than for you to be proud of your home. Water resistant coatings can be applied to decks to offer optimal performance. All debris and drainage clogs will be properly removed and check for the appropriate flow. 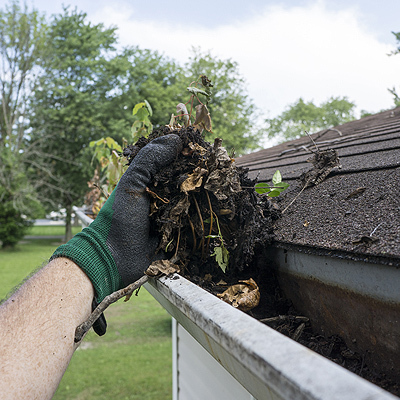 Spring and Fall bring us problems we can’t see on a day to day basis, therefore All Clear offers year-round protection plans to ensure a peace of mind that your gutters remain free flowing. All Clear can handle almost any residential home request. 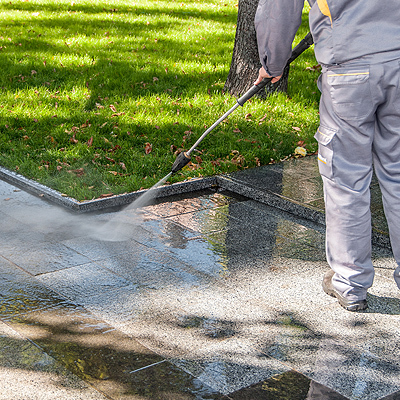 From cleaning in preparation to sell, or homes in need of a deep seasonal cleaning, we can arrange not only the needed workforce, but handle everything on time and at only the quality expectation that All Clear can provide. Hiring cleaning services means greater cleaning efficiency. 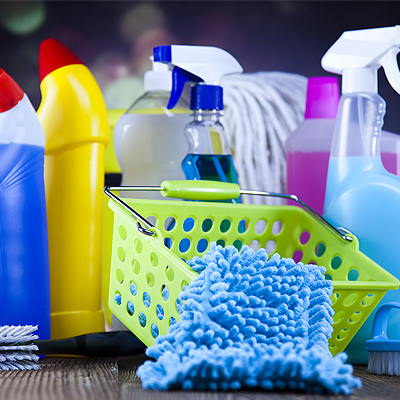 Homeowners, when doing their own cleaning, often overlook areas that are cleaned by a service. For instance, All Clear vacuum the tops of ceiling fan blades and under beds, as well as registers and vents, including the refrigerator vent, to reduce dust and allergens in the home. We also damp wipe baseboards and window sills on our first visit to a home and routinely clean more places and areas in a home than one might get to on an average busy weekend. A professional cleaning company offers cleaning efficiency. With All Clear, homes are cleaned with teams. In about an hour, All Clear can save homeowners four hours of valuable time that they can spend however they want — without lifting a finger to maintain their home! If homeowners don’t have time to keep up, they should consider hiring maid services. But just make sure to ask about the company’s cleaning procedures, products and equipment to be sure the home will get the thorough clean it needs and deserves. In addition, depending on the service, a professional cleaning company may have more effective equipment, procedures or products than a consumer might use in his or her own home.